If you would like to use RAW on a beamline, please submit a request to have the header and/or image formats added to RAW. - hopkins.jesse (at) gmail (dot) com. J. B. Hopkins, R. E. Gillilan, and S. Skou. 2017. 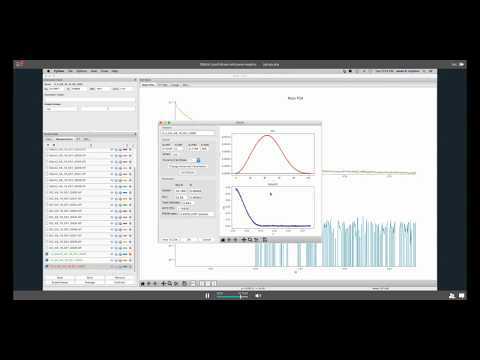 BioXTAS RAW: improvements to a free open-source program for small-angle X-ray scattering data reduction and analysis. Journal of Applied Crystallography. 50: 1545-1553. Please see http://bioxtas-raw.readthedocs.io/en/latest/cite_raw.html for other citation criteria. Jesse Hopkins, Soren Skou, Richard Gillilan.